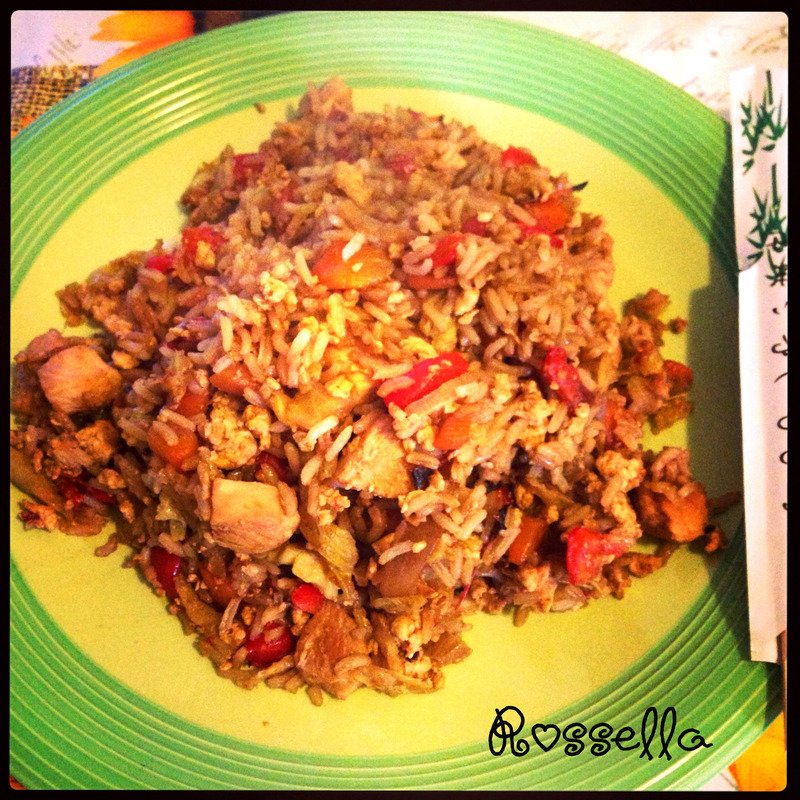 Pubblicato daangelsfitness	 2 marzo 2014 2 marzo 2014 Lascia un commento su ROXY YAKIMESHI …a Japanese dish. 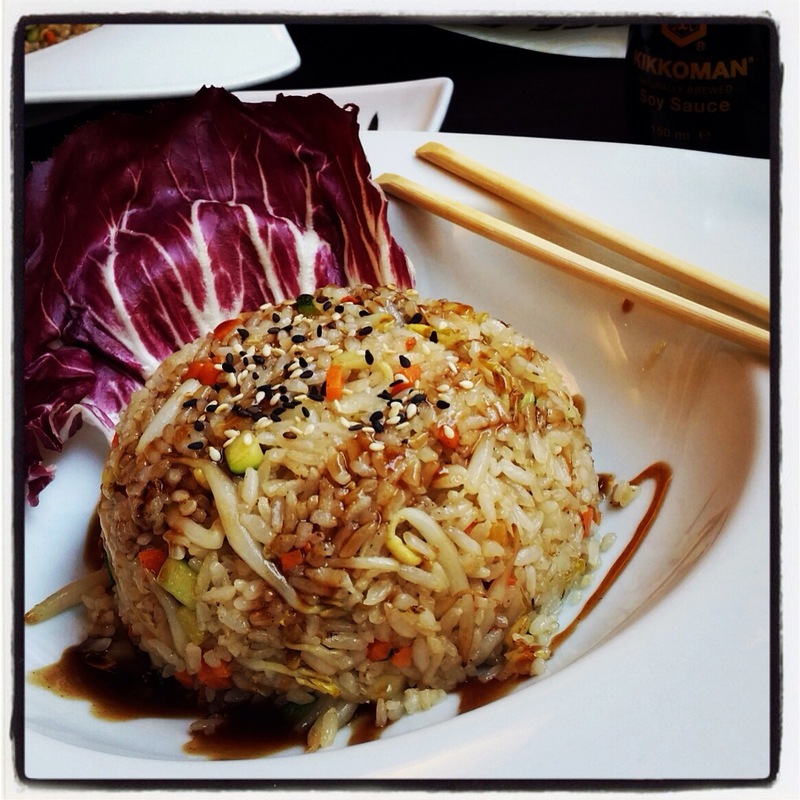 The charm of Japanese cuisine is rapresented not only by its colors and shapes, but mostly by the type of food used. I love it so much!! !… but unfortunately I can have this amazing dish only when my body is allowed to have a FREE MEAL. It can be easily called “Cheat Meal” because behind the apparent lightness of the rice and raw fish, is hidden a cooking process that almost no one knows .